And not just the magazine cover, fashion trend, make up kind. (Although of course we love a good primp!) 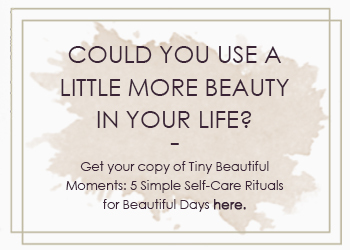 But we also believe in a deeper kind of beauty; the kind that starts on the inside and works its way out, the kind that comes from feeling great in your body. 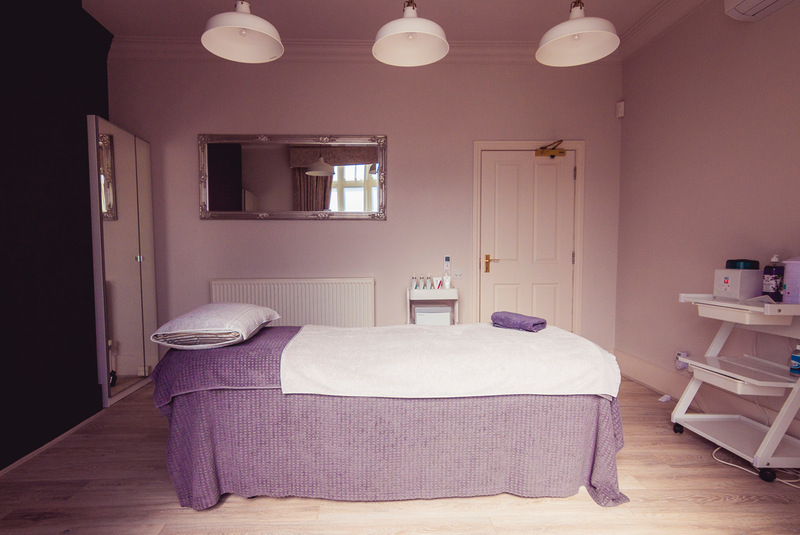 It’s why we do what we do — because we’ve seen firsthand just what a huge difference a good wax, a bespoke facial, or a personalised massage can make. The truth is, we believe that every single person is beautiful, and it’s our deepest joy to help people see themselves like we see them: gorgeous, inside and out. We absolutely love what we do, and we’re committed to being the very best in the industry. That’s why we not only book up weeks in advance, year-round; we’ve also been collectively nominated for over a dozen awards, and we’ve been named the UK’s Small Salon of the Year twice along with Jennie Lawson the founder of Mimosa Beauty being nominated as Beauty Therapist of the Year twice and Specialist of the Year 2016. 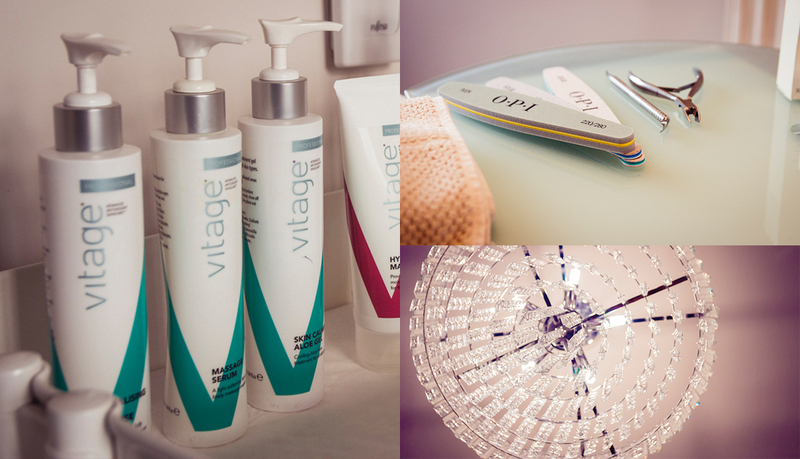 Ultimately, we know that when you come to us, you’re not just coming in for a wax or a facial. You’re coming in to feel rejuvenated, renewed, to walk out feeling human again, ready to take on the world. And it’s our greatest pleasure to make that happen for you, every single time. Just like you — we’re more than just a pretty face. We know that beauty doesn’t stop at the salon door. We’re surrounded by an incredibly beautiful world, and we want to keep it that way. That’s why Mimosa Beauty™ is 100% eco-friendly, from the way we wash our towels right through to the type of soundproofing in our walls. Being 100% eco and "clean" is at the core of everything at Mimosa. 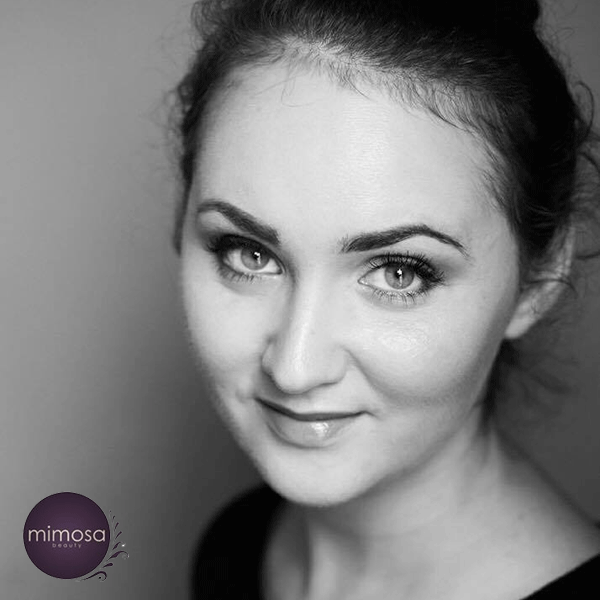 As Mimosa has grown from a beloved local salon to an internationally-recognised leader in the beauty industry, Jennie has been delighted to pass that ethos and expertise down to her staff, each of whom she personally selects and trains. 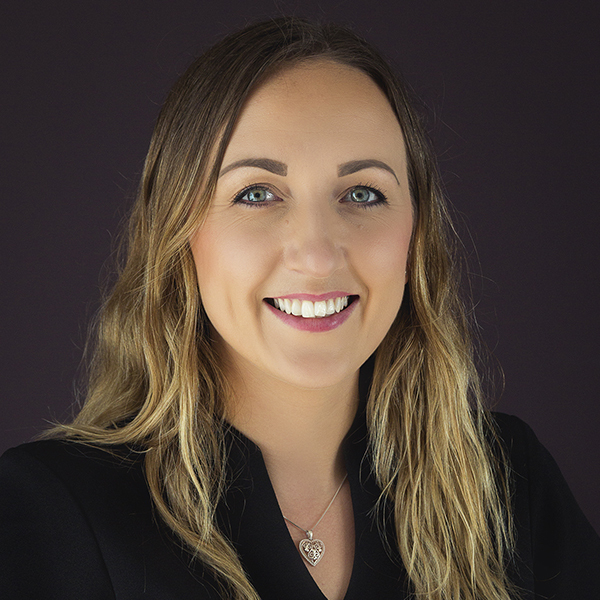 Jennie specialises not only in advanced waxing which is what Mimosa has been known for but she is also a renowned skin specialist working with both medical skincare ranges and performing advanced cosmetic electrolysis treatments. Jennie also works within the transgender community with her electrolysis skills and was recognised for outstanding contribution to the industry in 2016. Laura is one of our resident waxing specialists -- and she’s one of the very best in the UK. After training at a local salon, Laura honed her waxing skills at London’s famous, fast-paced, celebrity filled Strip. Now she’s using her 14+ years of experience to keep Mimosa’s customers silky smooth from head to toe. 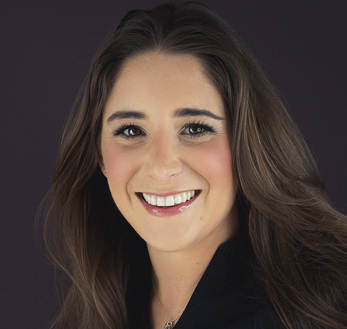 Laura has committed herself to the industry and is a true professional in every way. Jurone joined the mimosa family in July 2018. Jurone has come from 5 star spas and has brought her experience and expert massage knowledge to the team and is working to become a skin expert alongside Jennie.